Did you see the Julia Bradbury programme on ITV, ‘Best Walks with a View’? Come and do it for yourself! 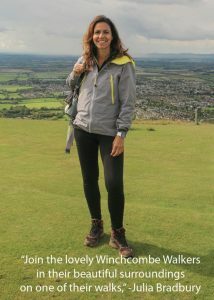 Follow in Julia Bradbury’s footsteps her walk which was part of the Cotswold Way from Winchcombe to Cleeve Hill, via Belas Knap and Postlip Hall. Everything you need to follow in Julia’s footsteps can be obtained from Winchcombe Tourist Information Centre in the High Street; from a really good footpath map showing (among others), that very route – all for £2.50. We have great places to say and eat and lots more information on places to visit and local walks. 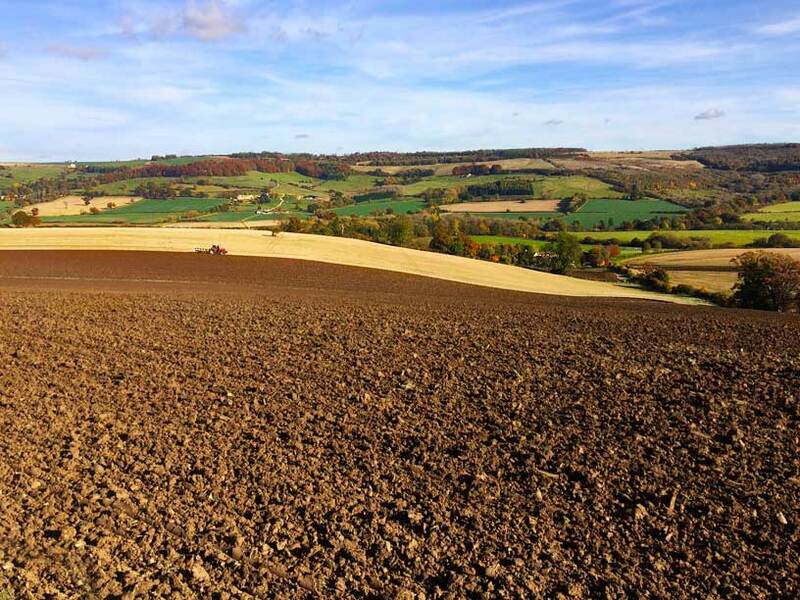 Treat yourself, spend a weekend in beautiful Winchcombe.